at Le Mans and wins Euro Championship. 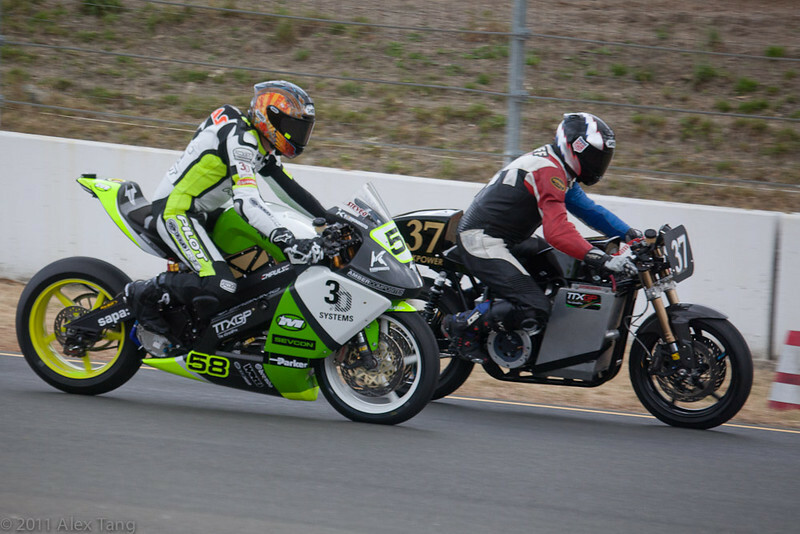 third straight TTXGP Euro race, leads championship. second straight TTXGP Euro race, now only 4 points behind CRP. TTXGP the third round of the Euro Championship in Assen. North American Championship has been scheduled at Miller Motorsports Park for September 3-4, 2011. TTXGP America has been postponed indefinatley. It was scheduled for August 12-14 at Virginia Internation Raceway. *The July 24, 2011 race was a joint race with FIM Epower, and not all of the teams were elegable for TTXGP points. The following teams did not earn TTXGP points: MotoCzysz(2nd place in the race), CRP(5th place in the race), Muench(6th place in the race), CRP Moreda(7th place in the race), and LGN(8th place in the race).